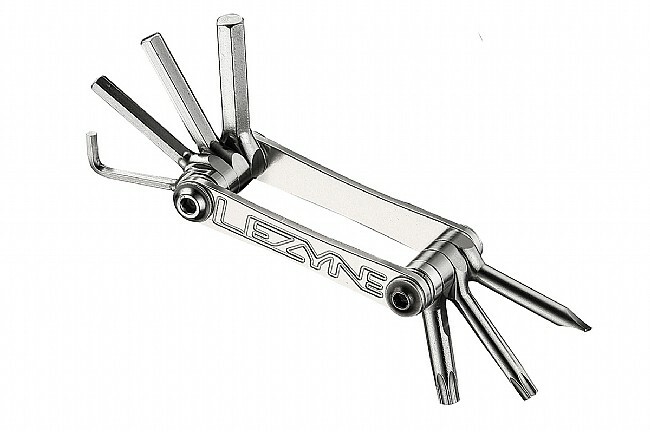 The SV-7 Multi-Tool from Lezyne is a lightweight, low profile multi-tool optimized for modern component groups. 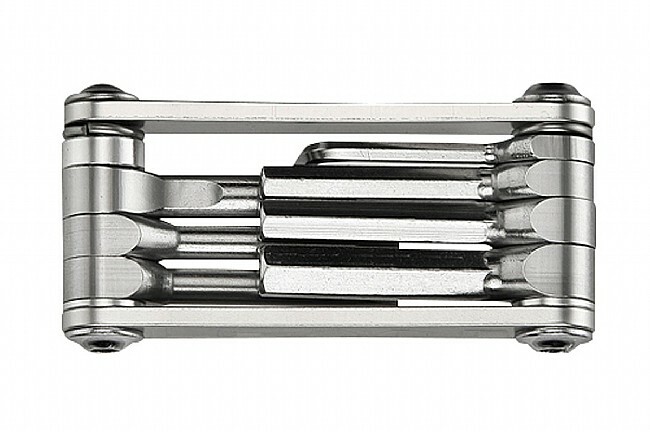 The construction of this multi-tool consists of CNC machined aluminum side plates, forged center-pivot stainless steel bits, and durable stainless steel fastening hardware. Hex 2.5, 4, 5, 6mm.